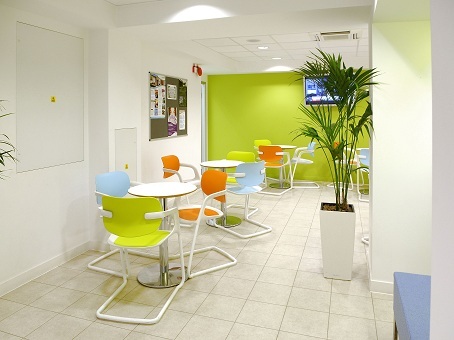 As its name suggests, the Media Village is a hub for local media and IT businesses operating out of London's West End. The offices at the site are fully equipped with all the latest IT and telecoms technology and they are also furnished to exactingly high standards. 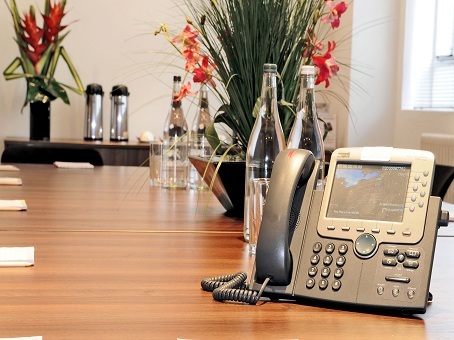 Meeting rooms are available to residents, as are business support packages and all the benefits of serviced office space. 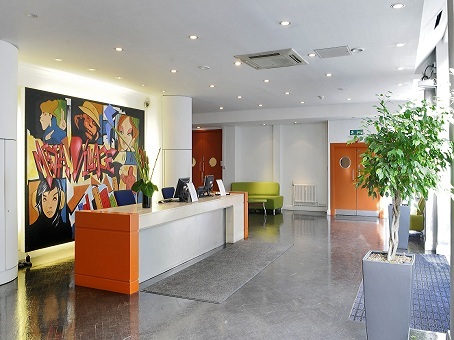 Communal areas are well kept and spacious, all of which adds to a sense of dynamism to what is perhaps one of the most creatively vibrant office space sites in the West End. 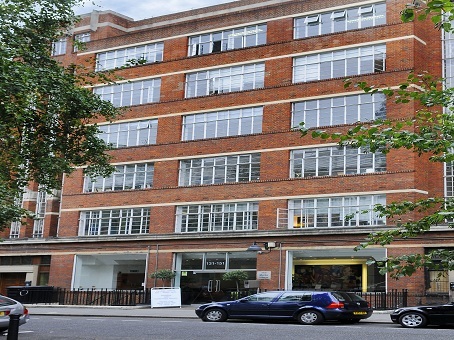 The local amenities are incredible and Great Portland Street and Regent's Park Tube stations are very close by indeed. 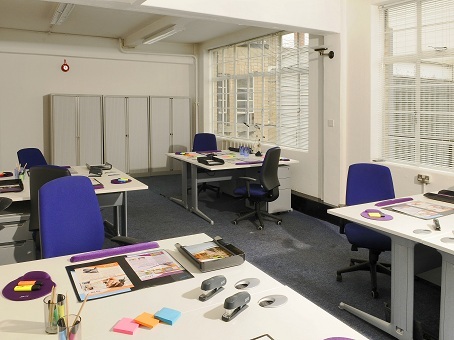 The space is available to rent on very flexible and entirely upfront terms and conditions.